Goals for 2018? Obviously save! The savings is undoubtedly one of the goals that we propose each year for different purposes: going on vacation, the school fund, changing furniture, making your home more and more welcoming. What if you could also make a profit from the investment made? Installing a photovoltaic system in fact allows you to improve your quality of life at home, to save on electricity bills and make a profit! However, it is essential to choose the right products. The decalogue for the perfect photovoltaic system is already known, the advice on the choice of a serious and professional installer in the field has already been given, but have you ever wondered what shape is your roof? If the roof is triangular, and you are proposed solutions with rectangular panels, not only will you have an aesthetically poor result, but you will also leave many areas of the roof uncovered and unexploited. 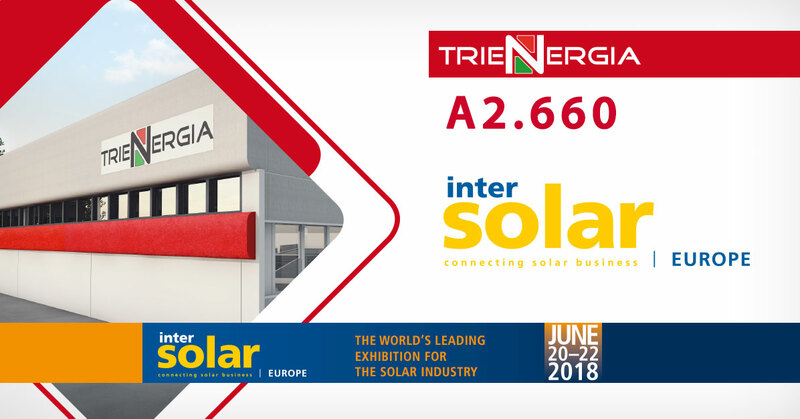 With Trienergia System, an innovative system composed by the combination of Triangular and Rectangular modules, you can cover the entire surface of a triangular roofs, increasing the production capacity of your photovoltaic system and enhancing your roof in terms of aesthetic value and functional capacity. The innovative Backcontact Technology makes this system the best choice for those who want innovation and guarantee over time, all contained in a 100% Made in Italy module! For more information please write to info@trienergia.it or click here.